YES! I WANT AUTO LEADS. "I love Auto Lead Kings lead tracking software. They have been a great lead provider, and they always insure that we only receive good quality leads. It has been really nice to deal with a lead provider that really cares about the success that we have with the leads that they generate." "Auto lead kings is where quality surpasses cost. I had been buying leads from a few of the other guys over the past 5 years. I came across this company a little less than a year ago, to say I am glad I did would be a huge understatement. 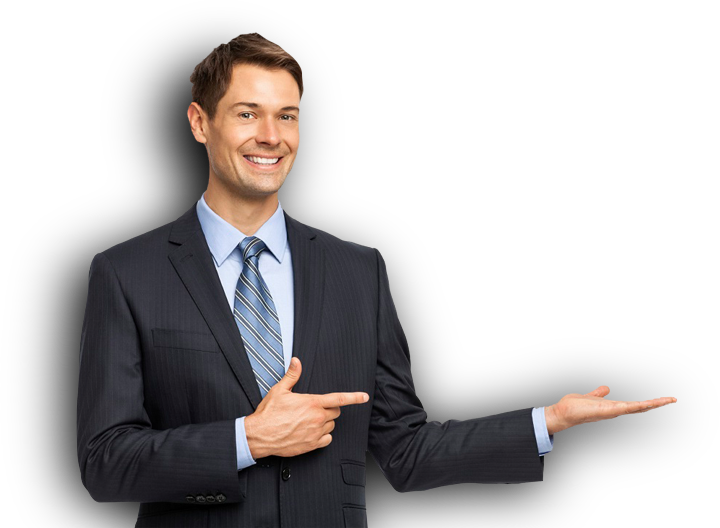 This company has provided me with the highest quality leads I have ever come across. My team and I have had great success with these leads! The whole team at Auto Lead King has always been just a phone call or an email away. Our success is owed to the fantastic customer service and quality of leads they provide." "Auto Lead Kings has helped me grow my Non Prime Department to a whole new level!" "Auto Lead Kings has been an excellent lead provider for us! We are closing their leads in the 20% mark and adding thousands to our bottom line. They offer prompt customer service when it comes to any questions regarding leads, and their online tracking system makes it simple to see where your leads are going and have a real-time analysis. I would strongly recommend them as a lead provider for your dealership!" Our Auto Finance Leads Convert 150% Better, 3X Faster, & More Often Guaranteed! Are you a car dealership? Do you want to sell 10 more cars per month? …or 100 more cars per month? We are Canada’s best exclusive provider of Auto Finance Leads! Auto Lead Kings provides exclusive Auto Loan Leads every day to dealerships just like yours. We have doubled the sales of financing departments in independent and franchise car dealerships. Working with us is an advantage you have over your competition. Whether you want to sell 5 cars per month or 300 cars per month, we will help you. Our company takes enormous pride in the quality of our leads. Our leads convert at over 20% with eager ready to sell financing departments. 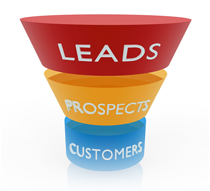 Our clients report our leads convert the best from all their providers. Big dealerships know… Buy Leads to increase sales. If you are a car dealership with a financing department, we encourage you to inquire about our service. We provide free consultation to car dealerships ready and eager to grow. Our programs are cost effective and ROI performance driven. Dealerships that focus on buying leads and selling cars ALWAYS sell more cars. We want you to have the same approach. Train your team to follow up with all leads aggressively and find vehicle solutions with your lenders and inventory. Focus on selling more cars and allow us to make your email buzz every day with new leads to call. Your sales team will love our leads because they will make more commission and convert better and faster. Why are our leads more responsive? Answer: Because we don’t resell them to 4-5 dealerships in your area. Our leads are waiting for one dealership to call them, to get them approved for a car loan, and get them in a car. Our leads are exclusive to one dealership only. Even though we have many dealerships in the same area in many cases, we round robin the leads so everyone gets there order. 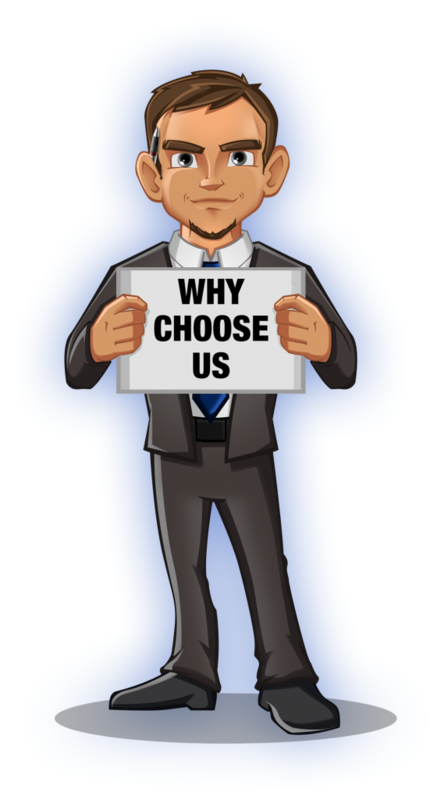 This way your lead is always dedicated to your dealership. No Contract and No Monthly Fees. Only Pay For Qualified Leads You Get. Need To Sell More Cars? Purchase Exclusive Auto Loan Leads & Watch Your Sales Increase In Just 4-6 Weeks! We are Best Auto Finance Lead Provider in Canada. Get Exclusive Highest Quality Leads. Leads start within 7 days from order. © 2015 - 2019 Auto Loan Leads For Canadian Dealerships | Auto Lead Kings. All Rights Reserved.